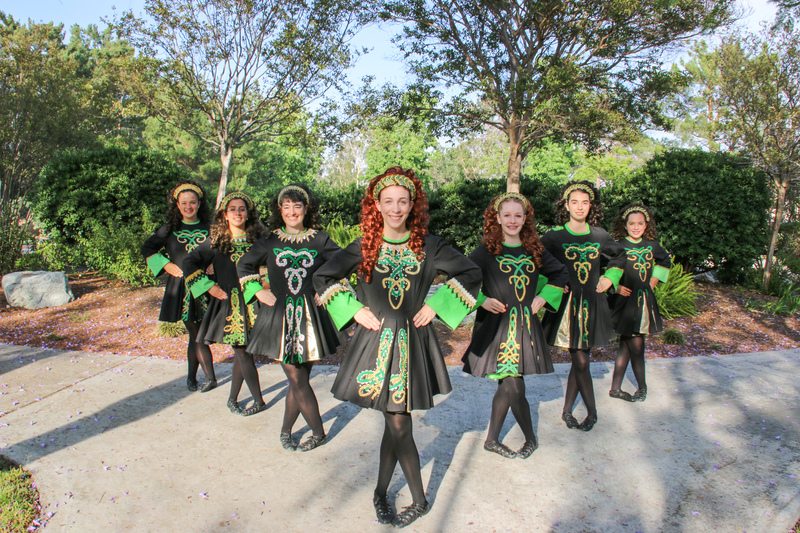 Celebrating our 14th year, Irish dimensions is an award winning Irish Dance Company that performs throughout Southern California and offers performance instruction for all ages and levels in both Traditional Irish & Riverdance technique, two beautiful styles of dance that incorporate all the elements of ballet, tap and lyrical dance. 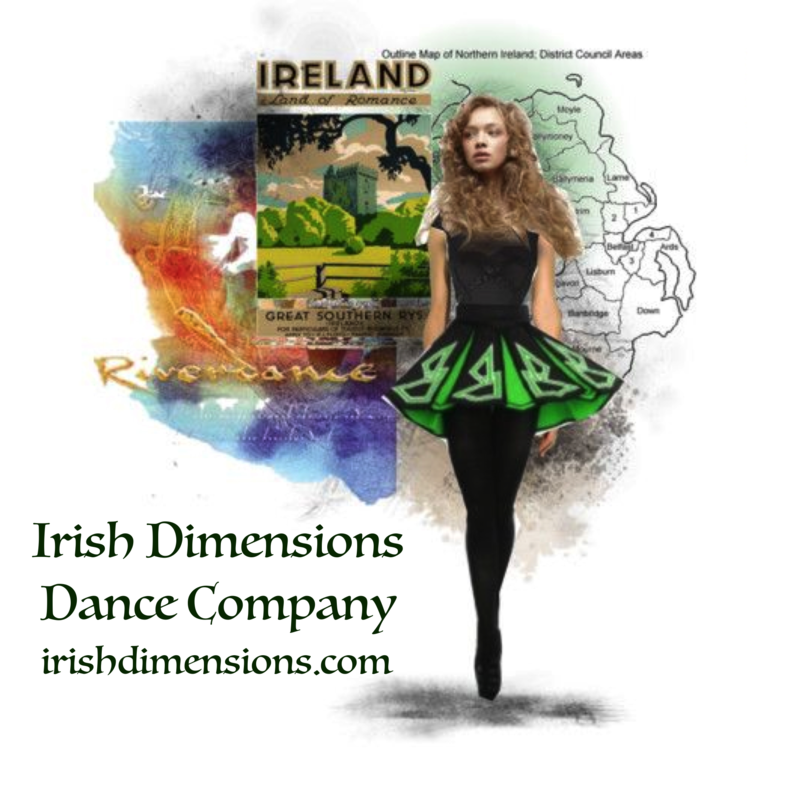 Our studio provides a positive approach and supportive enviroment with small classes and passionate teachers, where students learn and progress with Irish Dimensions unique performance based dance program. All dancers at every level have the opportunity to perform regularly for community celebrations, hospitals, retirement facilities, private parties, civic organizations, corporate events, major theatrical productions , state fair's and many other entertainment venues such as Disneyland and Knott's Berry Farm. Our studio also offers special Irish programs for adults and seniors. Please call (909)982-6603 or email us at [email protected] to schedule a free trail class and learn more about our unique dance programs. As graduate of the University of San Francisco with a degree in dance and music and a former professional balleria with the San Francisco Ballet I have performed and taught dance for over 40 years. 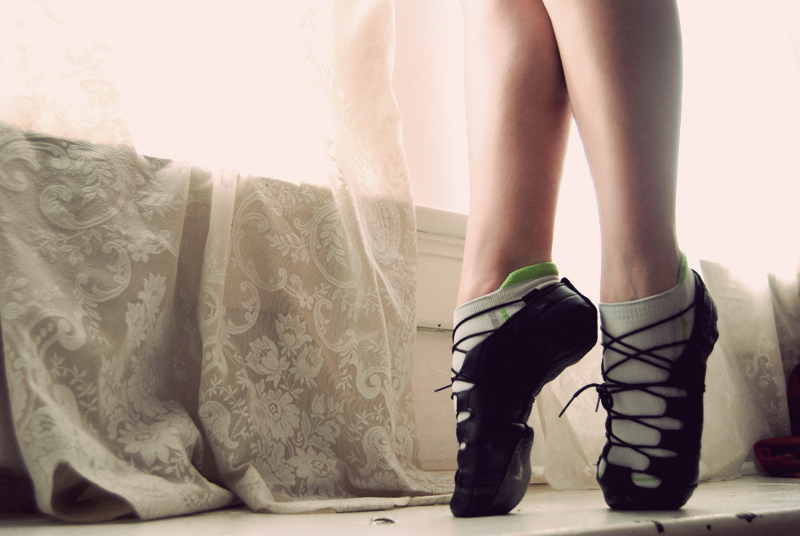 Irish dance has been my passion for many years because it incoporates all the elements of ballet, tap and lyrical dance. I am very proud of the fact we have developed some very accomplished Irish dancers. However, what I am most proud of, is that our program helps build character and we have made a difference in the lives of many of our dancers. Not only are they very active in their communities, they develop into wonderful human beings! All new students are evaluated by both my self and my assistant director to determine proper placement. I have a graduate degree in dance and music from the University Of San Francisco and was a former professional balleria with the San Francisco Ballet. 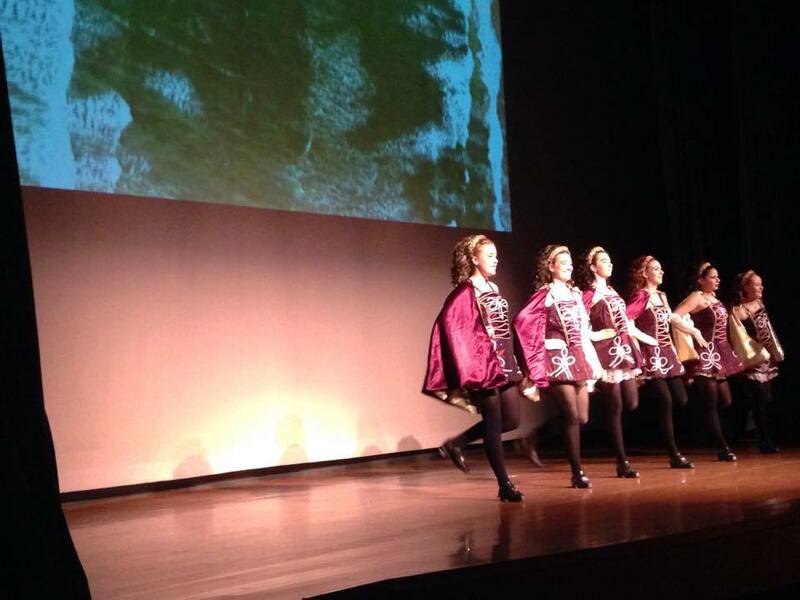 My passion and love for the last 20 years has been performing and teaching Irish dance. 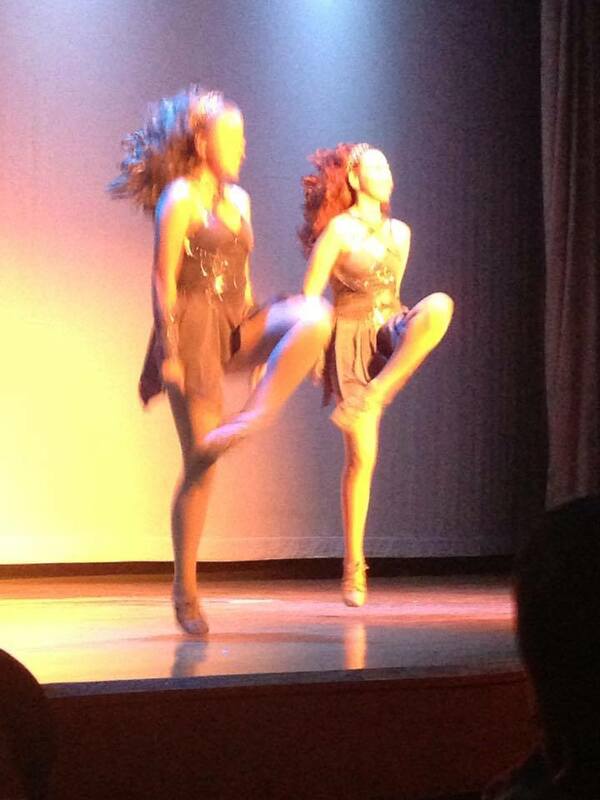 I began dancing at age 3 and began teaching throuigh the public library when I was 12. I've worked with students from age 2 thru 76. Some students were physically and mentally challenged and am proud to say introducing them to dance made a difference in their lives. We present performances to many underserved audiences who appreciate seeing such a besutiful art form. It all depends on what a student is looking for and what goal they want to reach.  They need to meet their instructor face to face and experience a trial class.